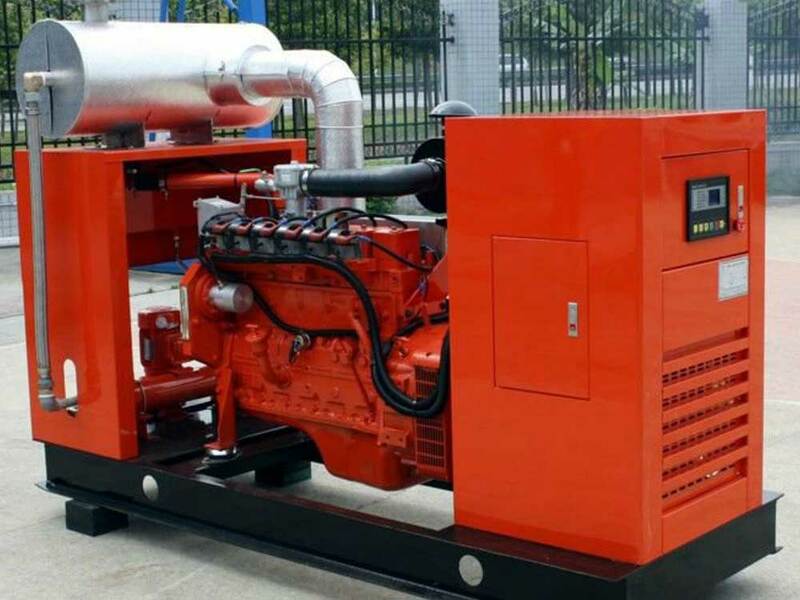 Pumps for water irrigation or extraction with generator and inverter support. Engine rooms for: pools, ventilation, air conditioning. Electrical motors 0,5Hp to 200Hp, construction of automation, control and startup panels. 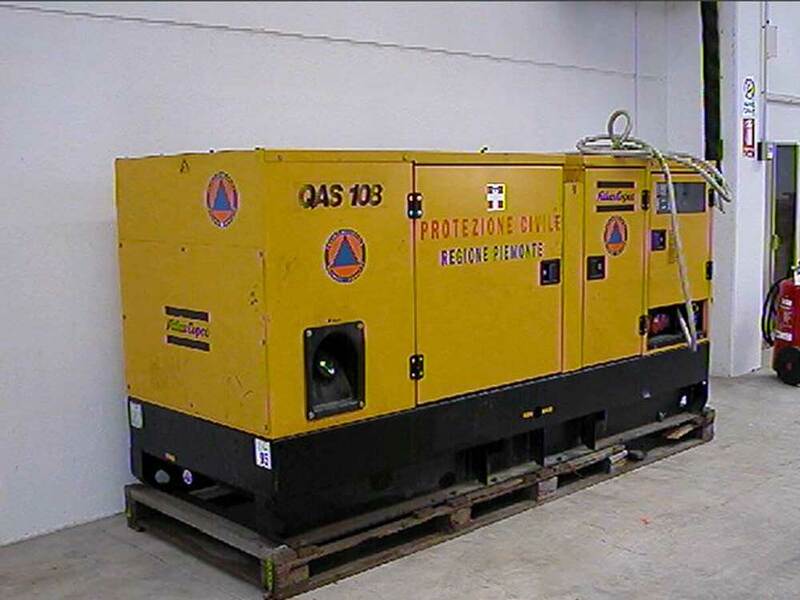 Generators: automatic start – stop, placements, installations, switching panels, periodic checks of automatic startup, maintenance, damage repair. Automation panels: study, design, construction. Panels of automatic pumps switching, circular switching. Soft starters for large charge-staring motors. Damage repair for electrical panels. We replace: thermic, electronic float stops, breakers, sensors, magnetothermic switches, adaptors, relays, automatic switches. 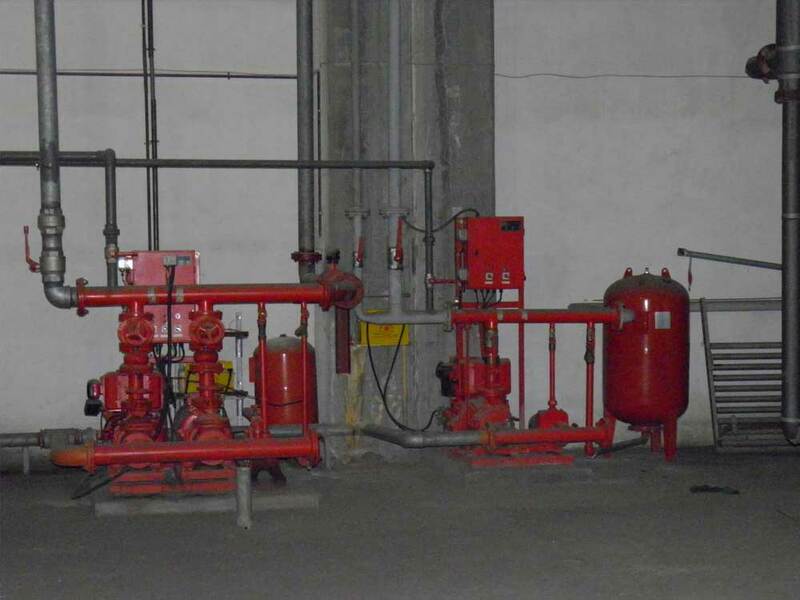 Fire extinguishing units: Installation – delivery, periodic startup checks, maintenance, damage repair.